Missy Foote served as the head women’s lacrosse coach at Middlebury College from 1978 through 2015, amassing a 422-114-1 record. That win total currently ranks second among all head coaches in Division III history. Her teams won the NCAA Division III championship five times (1997, 1999, 2001, 2002, 2004), qualified for the NCAA tournament 21 times, and advanced to the semifinal round in 14-consecutive years and on 17 occasions overall. Foote coached more than 35 first-team All-Americans, including 11 national position Players of the Year. She was named the conference’s Coach of the Year eight times during her tenure, taking home IWLCA National Coach of the Year honors five times (1994, 1997, 2000, 2001, 2002). Foote is also a member of the US Lacrosse National Hall of Fame’s 2012 induction class. 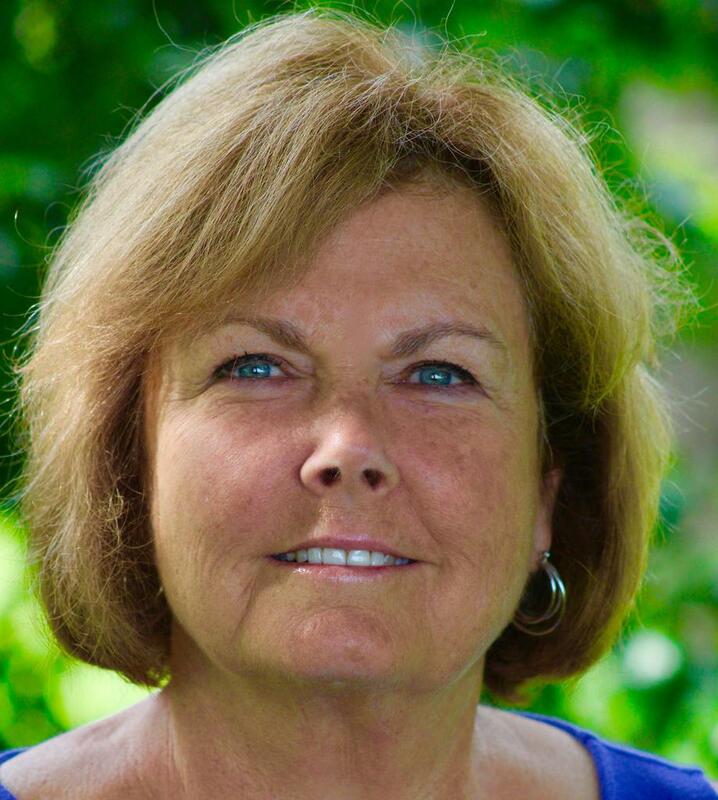 Patricia Price Genovese served as the head women’s lacrosse coach at William Smith College from 1971 until she retired in 2012. Her career record of 385-158-1 lands at number seven on the list of most winningest women’s lacrosse coaches of all-time. Genovese compiled a .709 career winning percentage and collected three IWLCA National Coach of the Year awards. She also led the Herons to 16 NCAA Division III Championship berths, including 11 trips to the semi-finals, and five Championship game appearances. During her career, Genovese coached 26 first-team All-American selections and seven National Players of the Year. She was inducted into the SUNY Cortland Hall of Fame in 1990, the William Smith Athletics Hall of Honor in 1999, and the US Lacrosse Hall of Fame in 2009, the same year she received the IWLCA’s Diane Geppi-Aikens Memorial Award. Tina Sloan Green was Temple University’s head coach from 1975 – 1992 and collected 207 career victories in 18 seasons. 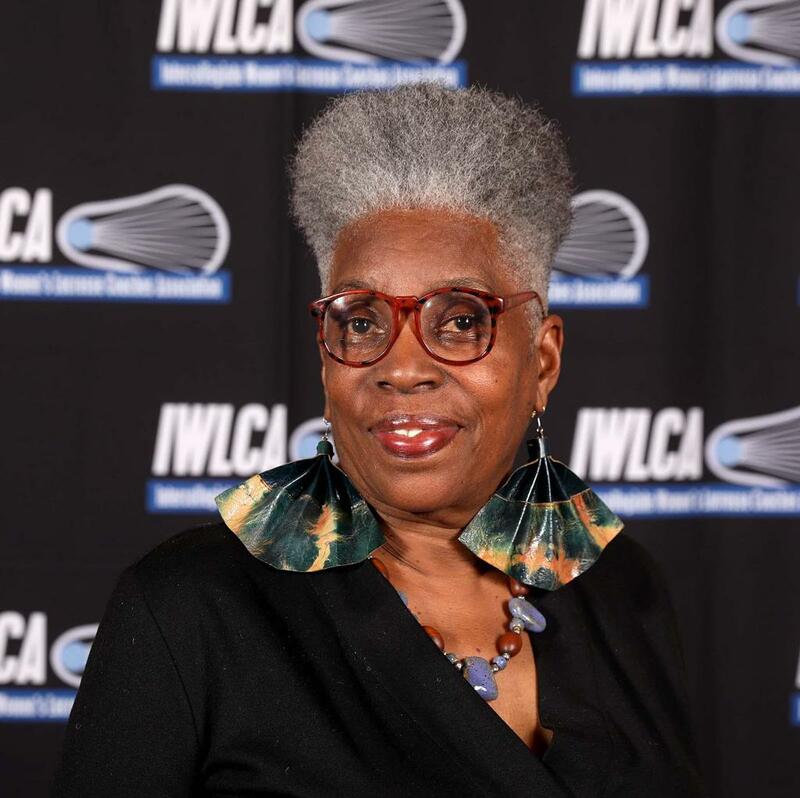 She was the first African-American head coach in the history of intercollegiate women’s lacrosse, and led her team to three national championships, claiming the AIAW title in 1982 and the NCAA crown in 1984 and 1988. Sloan Green was named the National Coach of the Year in 1988. She is the founder of the Black Women in Sport Foundation and received the 2016 Spirit of Tewaaraton Award. Sloan Green was inducted into the US Lacrosse National Hall of Fame in 1997. Carole Kleinfelder began her career as the head coach at Harvard University in 1979. Over the next 25 years, her teams compiled a 260-132-3 record, including a 15-0 run in 1990 when the Crimson won the NCAA Division I championship. Kleinfelder’s squads captured 12 Ivy League titles, including seven straight from 1987-1993, and qualified for three AIAW national tournament fields, and nine NCAA tournament fields. 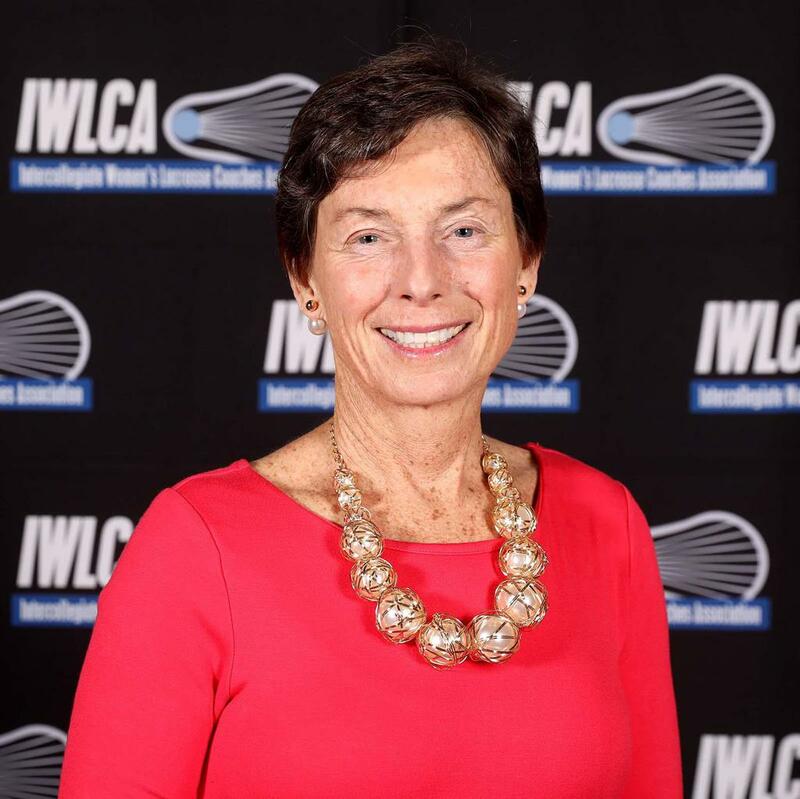 Kleinfelder served as President of the United States Women’s Lacrosse Association (USWLA) and was the first President of the IWLCA when the organization was formed in 1982. Sharon Pfluger is the winningest women’s lacrosse coach in history, posting a career record of 494-55-1 and an .899 winning percentage as the head coach at The College of New Jersey. She has coached her squads to post-season tournament bids in every season and won 11 NCAA Division III national championships. 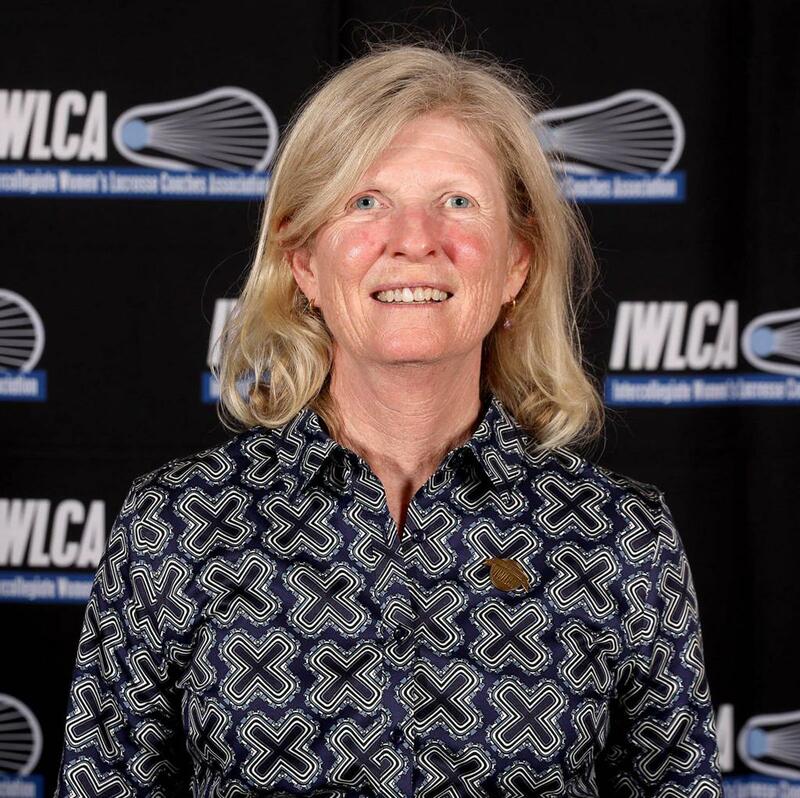 A 13-time IWLCA Regional Coach of the Year, Pfluger was named the nation’s top coach by her peers in 1987 and 2004. Her players include 81 first-team All-Americans and 18 national position Players of the Year. She is one of just two female coaches (Pat Summitt being the other) featured in the NCAA Hall of Champions’ Legends of the Game display in Indianapolis. Pfluger was inducted into the US Lacrosse National Hall of Fame in 2007. 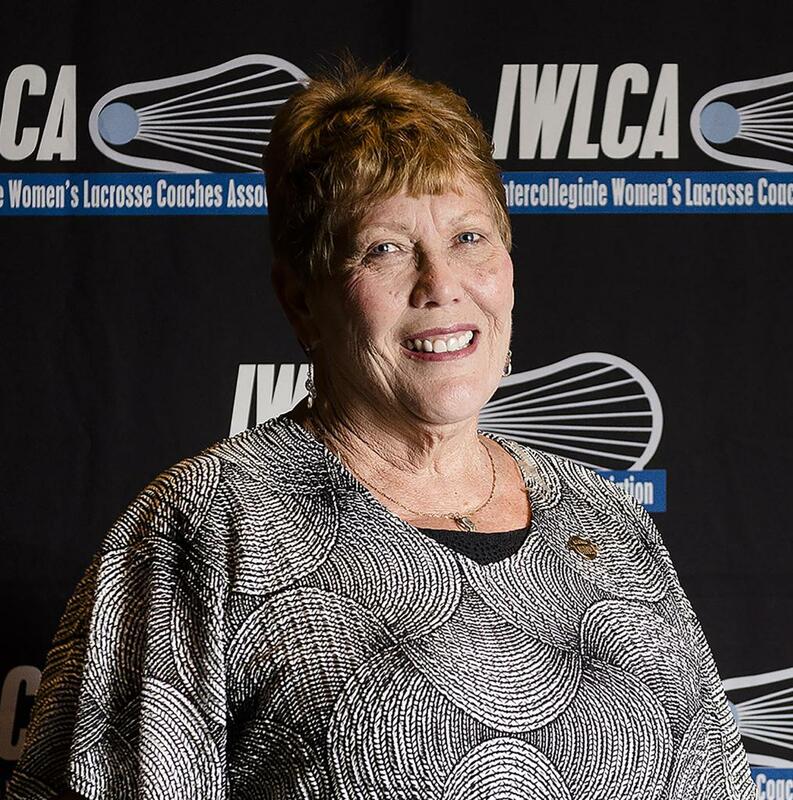 Gillian Rattray led Penn State University to three consecutive USWLA National Championships from 1978-1980 and is among the top five winningest women’s lacrosse coaches of all-time with an .877 winning percentage. Her career record of 144-19-3 also included appearances in two AIAW National Tournaments and three NCAA Tournaments, including a pair of semi-final appearances in 1983 and 1985. Rattray coached Penn State to winning records in every single season from 1974-1985, including the program’s two undefeated seasons in 1978 and 1979. After retiring from coaching, Rattray served as an Assistant Professor in the College of Health, Physical Education and Recreation at Penn State. She was inducted into the National Field Hockey Coaches Association Hall of Fame in 2005 and the US Lacrosse Hall of Fame in 2005. Rattray passed away in December 2017 and was inducted posthumously. Cindy Timchal has taken three separate programs to the NCAA tournament, as she led Northwestern (1982-1990) to five post-season bids, Maryland (1991-2006) to 16 bids and eight NCAA championships, and the U.S. Naval Academy to five NCAA appearances, including a run to the semi-finals in 2017. Her career record stands at 491-129, good for a .792 winning percentage; her total career wins are second only to Pfluger. Timchal has collected six conference Coach of the Year awards, four in the ACC and two in the Patriot League. She has coached 13 national position Players of the Year, three Tewaaraton finalists and one winner of the award. Timchal was inducted into the US Lacrosse National Hall of Fame in 2012. 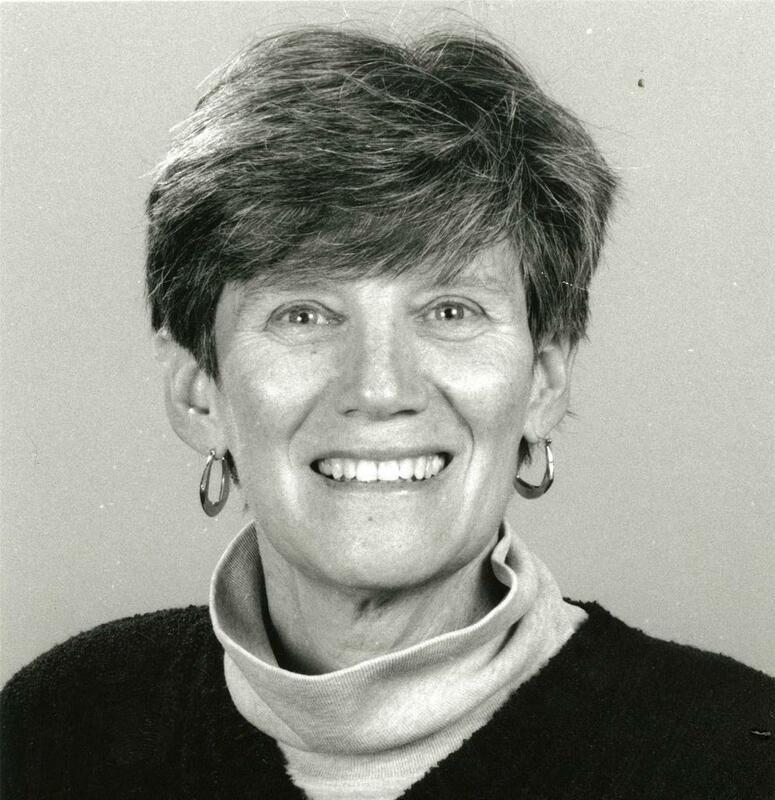 Sue Tyler started the women’s lacrosse programs at both Cornell University and the University of Maryland and posted a career record of 196-71-3. 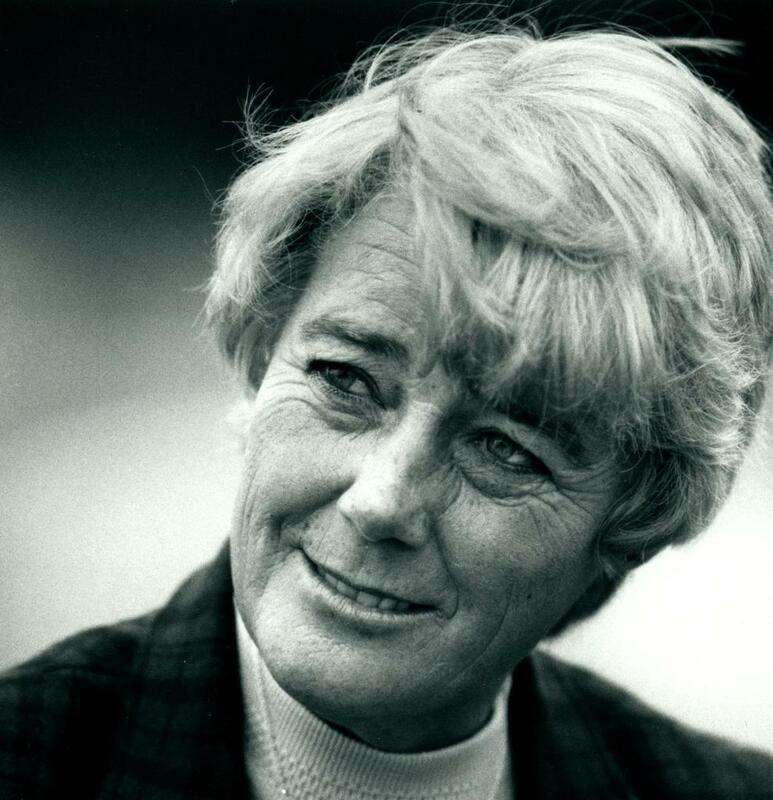 She led Maryland to the AIAW championship in 1981 and the NCAA Championship 1986 and holds the distinction as the only Division I coach to win NCAA National Championships in two different sports (field hockey, 1987). Tyler reached the National Championship nine times and was named national Coach of the Year in 1984 and 1986. After retiring from coaching, Tyler transitioned to athletic administration, serving as an Associate Athletic Director at the University of Maryland and as Athletic Director at University of Maine. 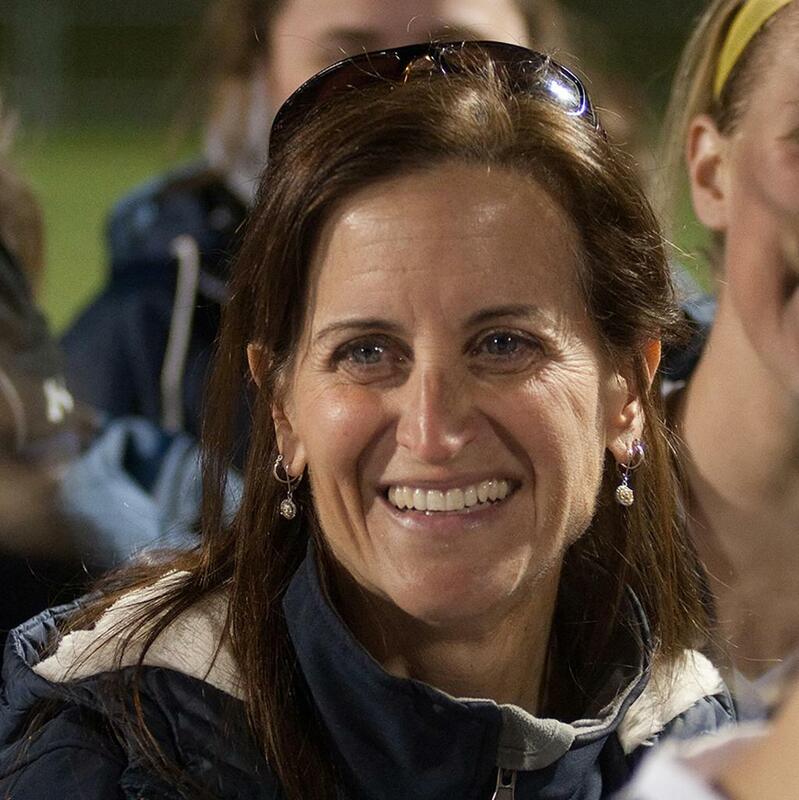 She was an assistant coach for the U.S. National Team and served on the NCAA women’s lacrosse committee, while also serving in volunteer leadership roles with the USWLA and US Lacrosse. Tyler was inducted into the US Lacrosse Hall of Fame in 1999. Marge Watson started the women’s lacrosse program at Ursinus College in 1957 and served as the head coach until 1981, posting a 199-19-9 record. Her .896 winning percentage is the second highest all-time (behind Pfluger), and her teams recorded seven undefeated seasons. Watson led Ursinus to national runner-up finishes in the 1979 USWLA National Tournament and the 1981 AIAW National Championship. 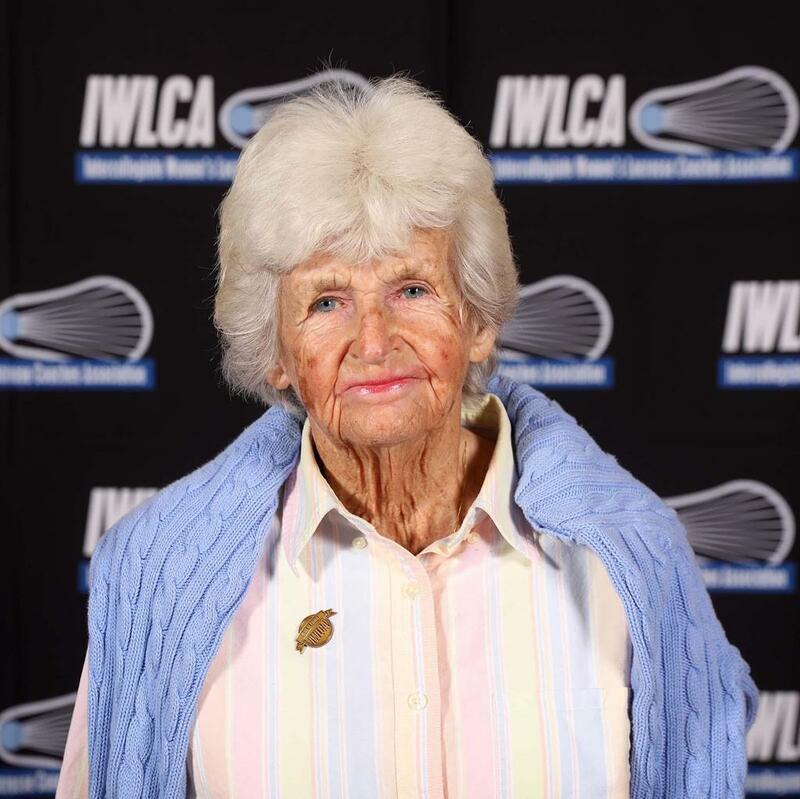 She has a strong record of service, helping to found the Philadelphia Colleges Women’s Lacrosse Association in 1970 and receiving the inaugural IWLCA Lifetime Achievement Award (later renamed the Diane Geppi-Aikens Award) in 2000. Watson was inducted into the US Lacrosse National Hall of Fame in 2014.